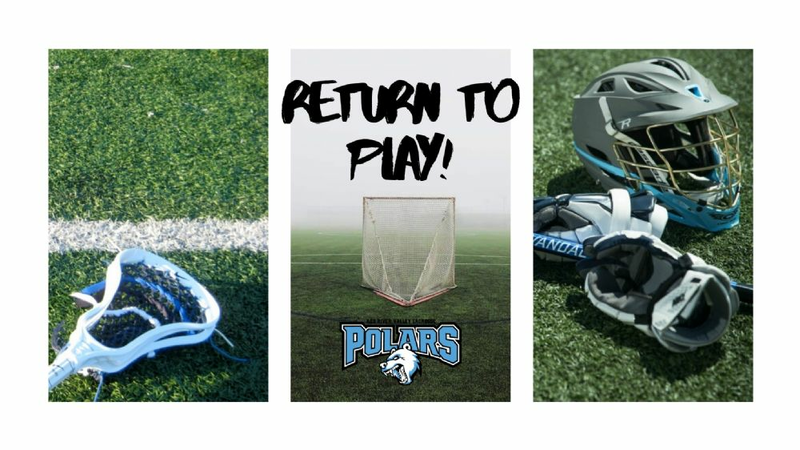 Polars Cub Club offers boys and girls the opportunity to play the game of lacrosse with no equipment investment. Practices for this group will be split between boys and girls. We will start as soon as we have the approval of the park districts to use the fields. Boys will be a 9-Week program on Monday evenings. Girls will be a 9-Week program on Thursday evenings. In both groups, we will focus on the basics of lacrosse and having FUN. See the registration page for more details. Boys ages 8U, 10U, 12U and 14U, In-house is a 9-week program. They will practice Tuesday and Thursdays for the first 4 weeks and in weeks 5-9 the will practice on Tuesday and have games on Thursday nights. We are hoping to include games with other area programs for in-house games. 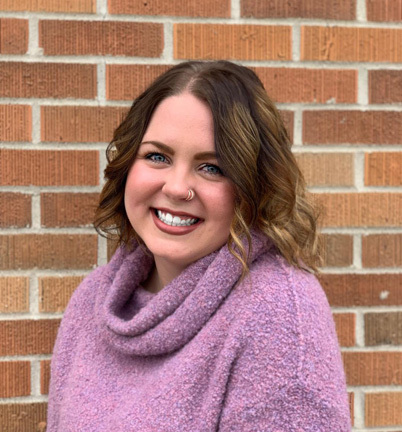 Red River Valley Lacrosse Association (RRVLA) is excited to introduce Liv Oland as our new Operations Direction of our member organization. She has many years of experience with the sport of lacrosse, has coached our Varsity Girls for three years and brings energy along with leadership and management skills to help grow the sport in our community. In this role, Oland will be responsible for managing the day to day operations, scheduling and recruitment of lacrosse players for both the boys and girls recreational and travel teams. Oland will focus on expanding year-round clinics and camps for RRVLA along with enhancing in-season competition play. This is a new part-time role for RRVLA and is a great step into our future. Here’s a little bit more about Liv and help us in giving her a big welcome as our Operations Director. I grew up in Owatonna, MN, watching my younger brother play lacrosse for years before deciding to join myself in 8th grade. I played through high school, trying new positions, and loved everything about it. I was blessed with a variety of coaches over the years, and I take pride in having different parts of them show through my own coaching abilities. I started my freshman year of college at North Dakota State University in August of 2015. I picked the college based on their Criminal Justice program and the fact that most of my extended family lives in the FM area. Because I was recovering from tearing my ACL in April of my senior season and playing club lacrosse wasn’t the best option at the time, I began to poke around online for local teams and found RRVLA. I took a shot in the dark by emailing them - I wasn't even sure if they had a girls team! Before I knew it, I was hired on the spring 2016 varsity girls coaching staff and quickly took over as head coach in June of that year. Being the head coach, it made me realize what coaches do for the players year-round - not just in the season! I have spent the last three years coaching some pretty amazing lacrosse players. I am proud to say I coached the tri-state women's club lacrosse champions of 2016, coached the first ever girl from North Dakota who went on to play Division 3 lacrosse and hold the title of longest women's coach for RRVLA. The club has taught me so much as a coach and person. I have recently accepted the position of RRVLA Operations Manager. I am the first person to ever hold the position which can be described in two words: challenging and exciting. While given a job description, I can also mold it to what the club and players need as our organization grows. I am excited to grow in the position and fulfill some goals I have had since I began my coaching career. My number one goal is to create both a seasonal recreation and year-round competitive lacrosse programs for Fargo-Moorhead kids to pursue. I will be graduating from North Dakota State University this May with a Bachelor of Science in Criminal Justice, Psychology, and Women & Gender Studies with a minor in Sociology. I am awaiting an admissions letter for a graduate program that would begin this fall, and I have three jobs outside of RRVLA which keeps me busy when I am not at lacrosse practice. I enjoy living in the Fargo-Moorhead area and plan to build my adult life here. My younger brother will be starting at NDSU this fall pursuing a degree in Criminal Justice and Psychology, sound familiar? He will be playing lacrosse for NDSU, and I am excited to get him involved in RRVLA, too! I look forward to meeting more of you over this spring season and grow lacrosse here! GO POLARS! Do you feel like you have too few spring and summer weekends to spend them on the road for a new sport? Then we have the option for you. Our 9-week in house lacrosse program will introduce your child to the sport of lacrosse during the week and will allow them to experience gameplay against similarly skilled players. The Format: In-house lacrosse teams will have 2 practices a week, on Tuesday and Thursday evenings for the first 4 weeks. Then starting in week 5 the Thursday practice will be replaced with a game against the other player. There will be officials, scorers tables and timekeepers to give your athlete the best lacrosse experience possible. Equipment: For boys lacrosse, a helmet, shoulder pads, elbow pads, gloves, mouth guard, athletic cup, and stick are what is required to play. If you have hockey equipment you are able to wear that equipment for lacrosse. If you do not have hockey equipment there are many options to find used equipment. The Cost: The ages that we offer boys in-house lacrosse are 8U, 10U, 12U and 14U. The cost for each of these levels is $150. The practice pinnie is $30, and the player needs a current US Lacrosse membership. There is also a fundraising requirement to sell 3 PushSave mobile coupon books.